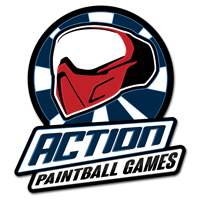 Check out the 7 LEVELS of Gun Upgrades at Action Paintball! 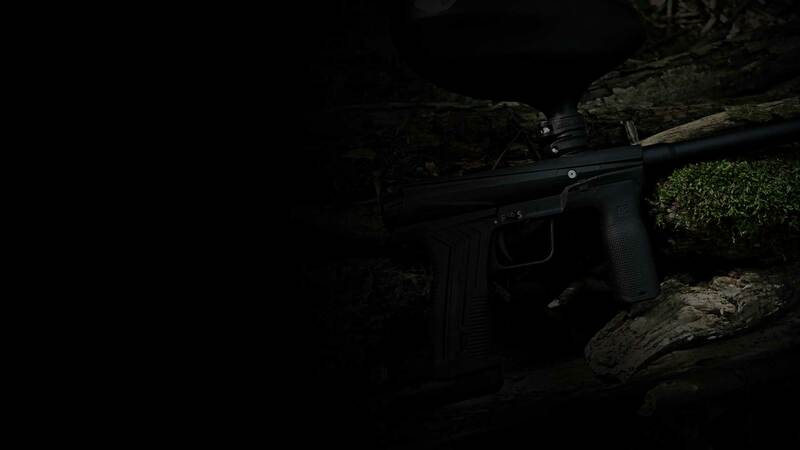 We have gotten rid of the unreliable Tippmann style of guns and Upgraded our fleet across the board! Nowhere on EARTH has a selection like this for you to shoot your best mates with! With 5 levels of gun upgrades you can sit back and snipe, or unleash hell! 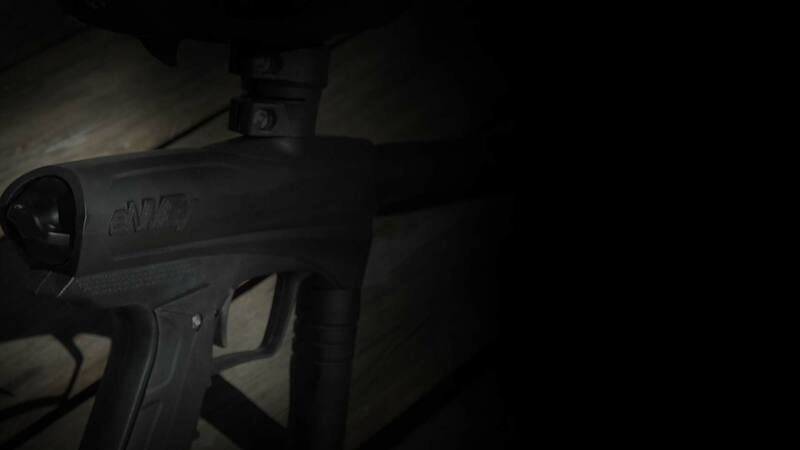 Check out our epic guns below and see their features. GoG eNMEy Standard Gun The GOG eNMEy is a brand new edition to our rental collection! 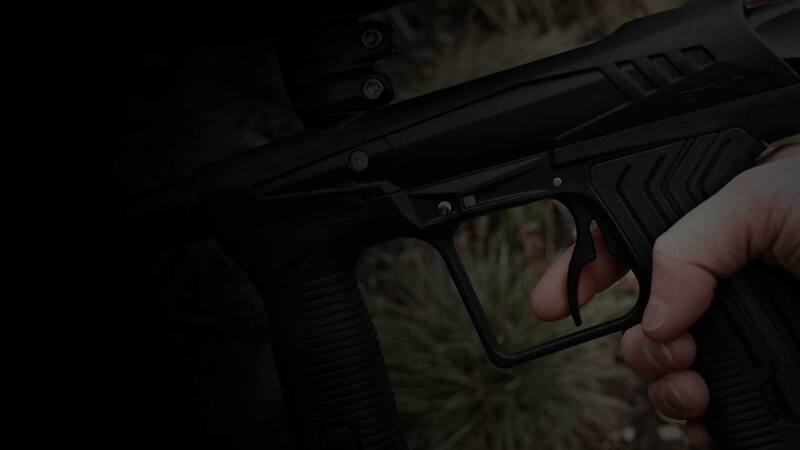 It is a fast, light and accurate gun that is only available at Action Paintball Games Rouse Hill! The Eclipse EMEK is a fully mechanical marker but packs a punch. Light with a smooth trigger so it’s very easy to hold and shoot. The Gamma Core drive system is also very efficient on air, meaning you need to refill less. 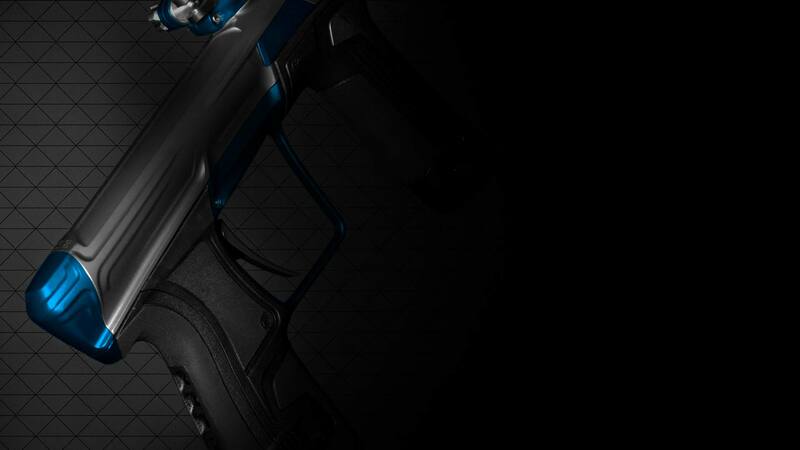 The next generation of Eclipse Etha is here. 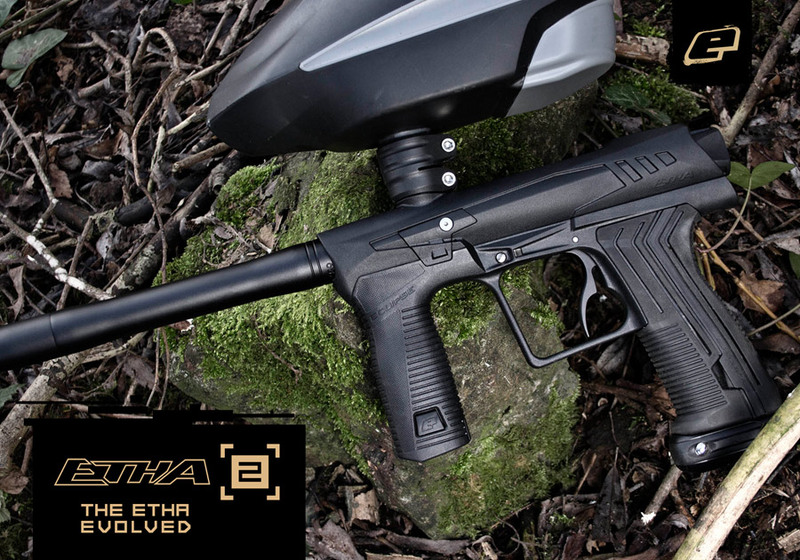 With improved accuracy and a Gamma Core bolt for unequaled reliability, the Etha 2 won’t let you down. The ultimate upgrade for the ultimate soldier. 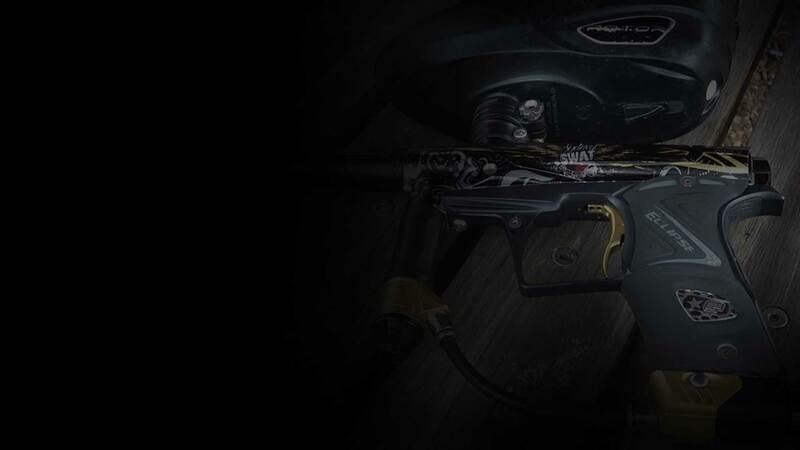 The Planet Eclipse GEO is used by Super 7’s Tournament champions, Sydney SWAT. Dominate the battlefield and achieve victory through superior firepower! Reduced from $100.00! Want an Absolute Top End Machine-Gun? 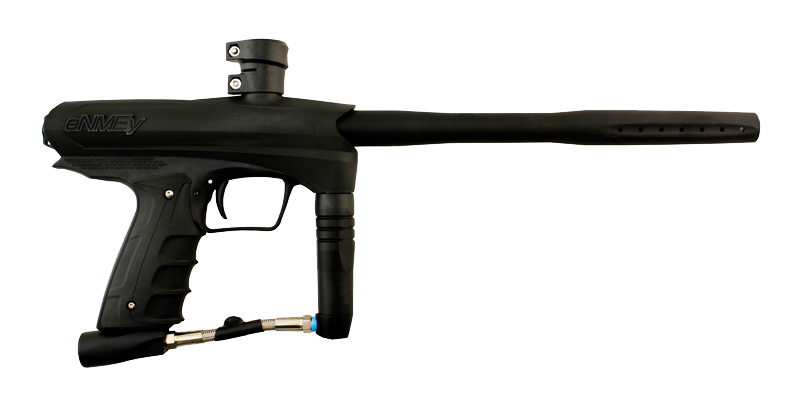 Welcome to the world of Action Paintball's Superguns. There are only 16 Superguns Available.